Sold out! 6,755 tickets. 22 States. 4 Canadian Provinces. A PHOTO GALLERY OF THE HISTORIC WHY JESUS? 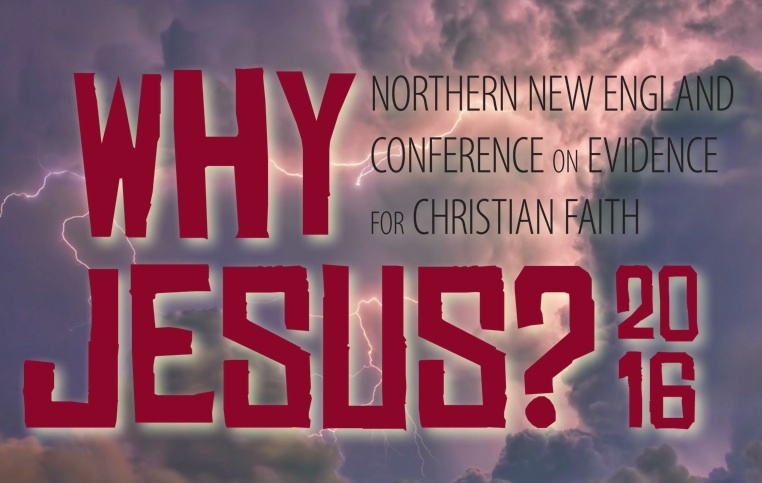 2016 CONFERENCE which occurred on May 7, 2016, in Bangor, Maine, is now available for viewing by clicking this link. If you were present in person that day, perhaps you will spot yourself in one of the 500+ photos in this gallery. If you were not present that day, these photos should give you a better feel for some of what happened during that remarkable 14-hour time period. All photos by Mark McCall Photography of Bangor, Maine (click link at lower left on gallery pages). NOTE: Gallery photos may be viewed at no cost, but not downloaded. For special exceptions, contact administration@WhyJesus2016.org. Your comments to this post are always welcome. You too can be a great Christian apologist! ON MAY 21 BLAKE ANDERSON OF THE FAST-GROWING CAMPUS-BASED APOLOGETICS MINISTRY, RATIO CHRISTI, published an article about the WHY JESUS? 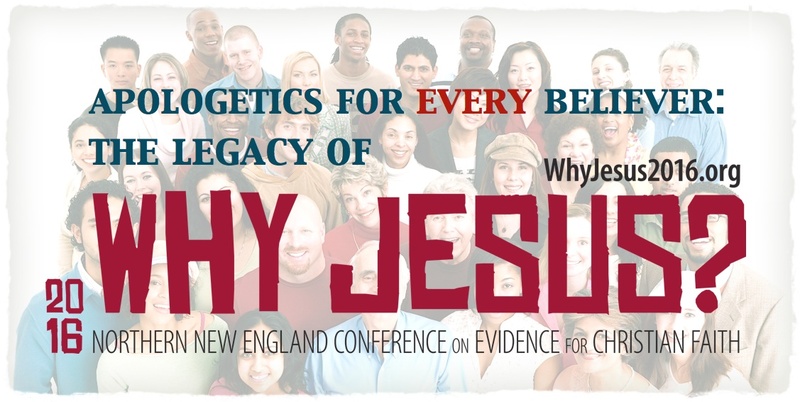 2016 conference entitled “Wicked Good Apologetics.” In the article he cites Daryl E. Witmer of the AIIA Institute as an example of how God can use the long-term commitment of even just one fairly un-acclaimed follower of Jesus to defend His truth effectively, even when that commitment gains little attention, is carried out in an out-of-the-way location, and seems to have relatively limited impact for years. We’ve been encouraged to provide a link to Anderson’s article here. And so, at the risk of it seeming to be somewhat self-promoting, we’re doing just that. We’re doing it in hopes that it will encourage YOU to renew your own commitment to practice and promote Christian apologetics wherever God has placed you. You don’t need to be a PhD, a gifted orator, or the author of five best-selling books, in order to be a great Christian apologist! Results from the WHY JESUS? 2016 conference? Has the conference led to any tangible ongoing difference in your life? How about in your church? Please let us know. 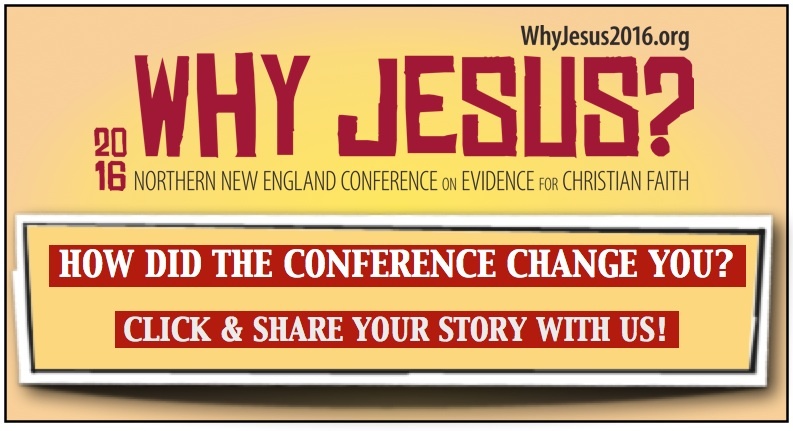 ATTENDING THE WHY JESUS? 2016 THIS SATURDAY? If so, we believe that you can expect to experience the power and blessing of God. But maybe not in ways that you’d most expect. God’s blessing may show up in the new friendship that you’ll develop with someone sitting next to you. His power may hit you in one small phrase of a hymn that you’re singing with 6,700 other believers. 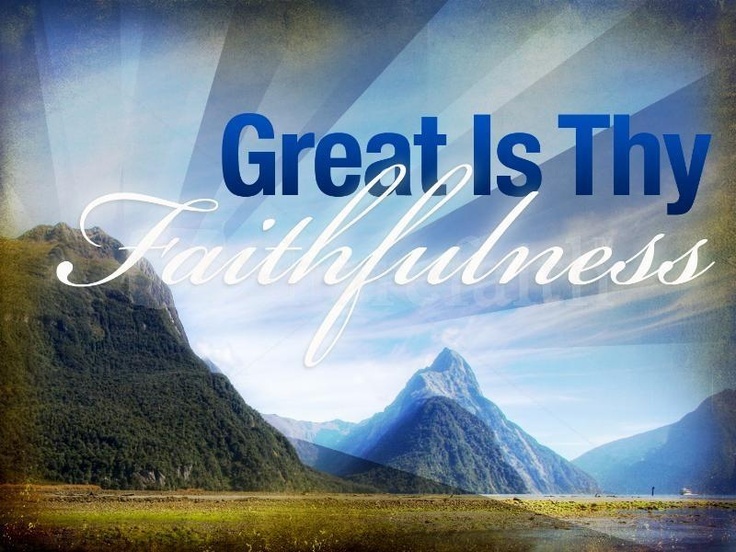 His power and grace may flow through you in the kind words that you’ll speak to a concession worker, in the patience that you’ll show as you wait in a long line, or as the result of a generous tip that you’ll leave for a hotel housekeeper. The power and blessing of God may occur in a conversation that you share with an exhibitor, or as part of a train of thought that will be triggered by a question that’s asked in an elective session. It may happen as you note joy and authenticity on the face of an Oasis Chorale singer, altogether aside from the song that he or she is singing. The touch of God on your life may even come in the middle of a traffic delay resulting from the I-395 detour. God often provides opportunities along life’s detours, and in life’s delays, that would never be possible otherwise, depending on how we respond to the circumstances. So you should fully expect to encounter God’s power this weekend. But look closely, listen carefully, and act wisely. Because God’s power may be most powerfully manifest in unexpected ways and places. GOOD NEWS FOR THOSE UNABLE GET TICKETS TO THIS NOW SOLD-OUT EVENT! You can watch the conference live from home, together with your small group, or at your church on May 7. You can also order DVDs of the conference. For details on the live stream click here, or to order DVDs click here. If you know of tickets that are not being used, please contact us at 207.997.3644. 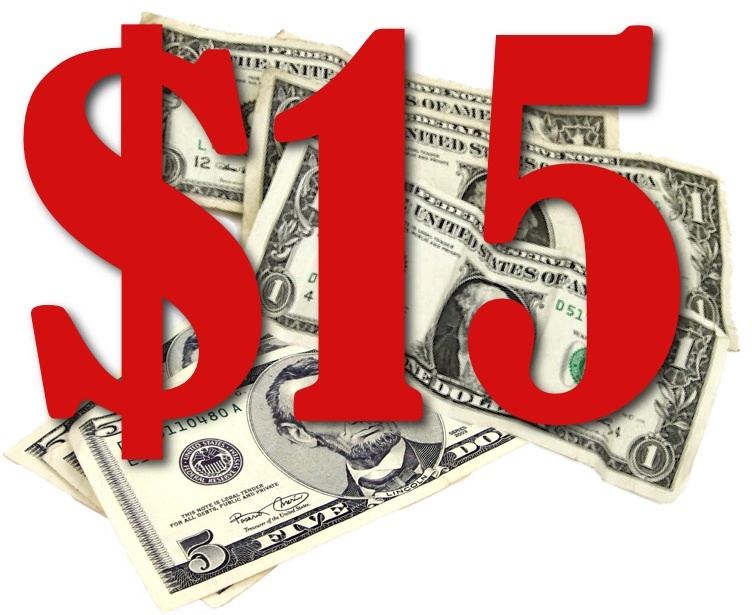 THE COST OF A CONFERENCE TICKET HAS BEEN KEPT LOW in order to make attendance more affordable. But if you’re coming you may want to bring some extra dollars for food (no food or beverage may be brought into the Cross Insurance Center), to buy a book by one of our plenary speakers on sale at Lamb’s Bookstore, a CD by the Oasis Chorale, various items being offered by our exhibitors, or other sundries. Always wise to be prepared! 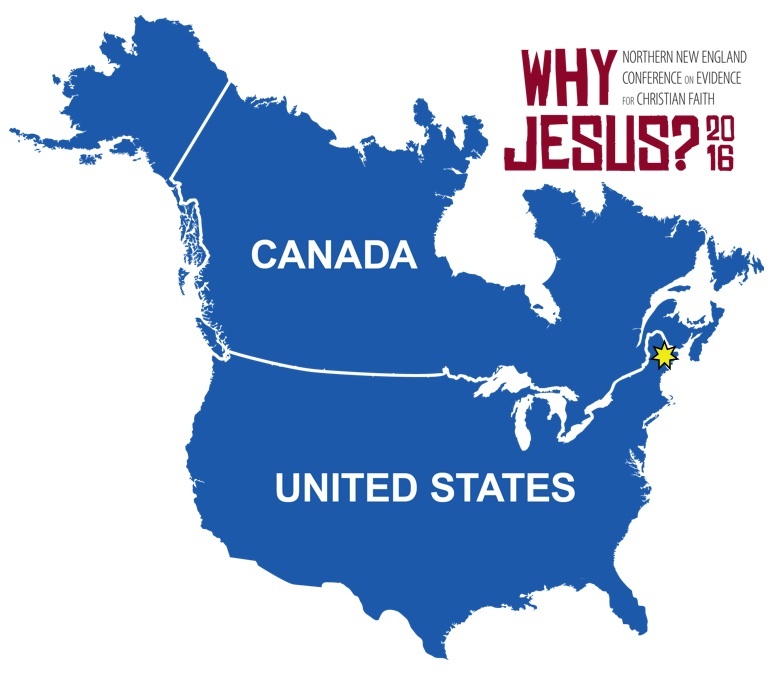 FROM WHERE ARE YOU TRAVELING TO ATTEND THE WHY JESUS? 2016 CONFERENCE? Although this event is based in and focused on northern New England, those from every state and province are welcome. We know of folks coming from Nova Scotia, Tennessee, Chicago, Pennsylvania, and Indiana just to attend this event. From what state or province are you traveling? BEST-SELLING AUTHOR & SPEAKER LEE STROBEL has arranged for a free surprise sampler to be included in every registration bag at the WHY JESUS? 2016 conference on May 7. A free surprise sampler of what? Well, if we told you, it wouldn’t be a surprise, right? So anticipate this, other helpful material, and whatever else you may choose to add to your bagged collection as you visit over 50 exciting exhibits and a number of our Noonday Elective sessions — all just two weeks from this coming Saturday! 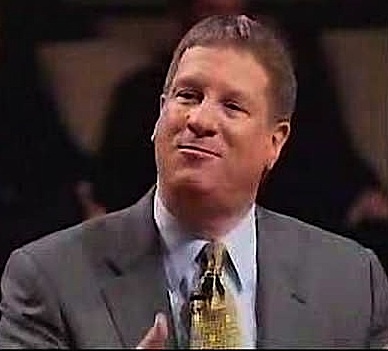 Click here to find out at what time Lee Strobel will be speaking. 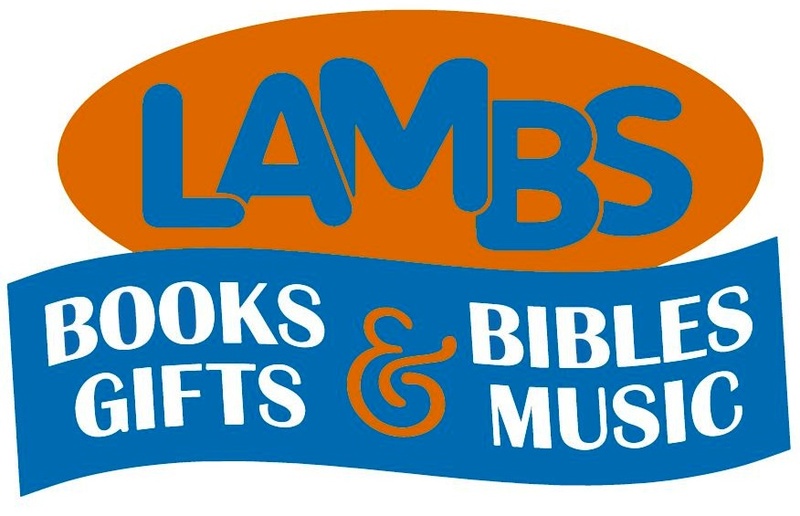 HAVE YOU HEARD THAT LAMBS BOOK & BIBLE STORE IN BANGOR is running a pre-sale at their store at 877 Stillwater Avenue during the entire month of April on a number of the leading books authored by our five conference plenary speakers?! Lambs will also be selling these books at a discount, along with other items, all day long at the conference on May 7. Purchase a book and get it autographed by Ravi Zacharias, Lee Strobel, or our other speakers! 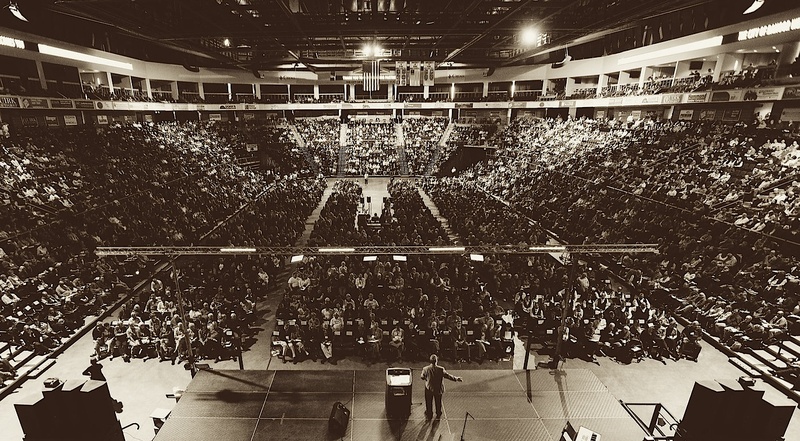 WHEN HAVE YOU LAST SUNG PRAISES TO GOD IN LIVE WORSHIP beside more than 5,000 other Christian believers?! Sound like a foretaste of heaven (Revelation 19)? Where will you be on May 7, 2016?